Bring Fire Stained Glass Back To Life! 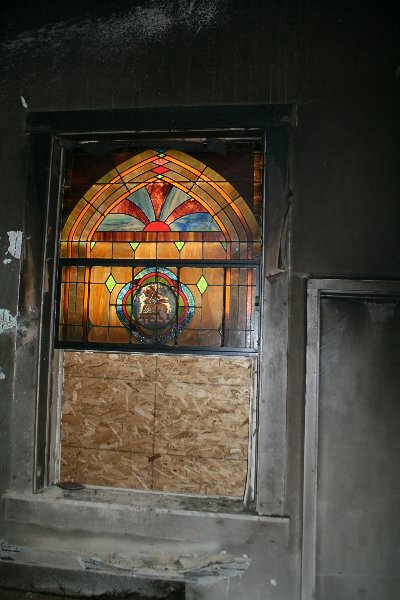 Historically, fires and vandalism are the two biggest threats to stained glass windows. 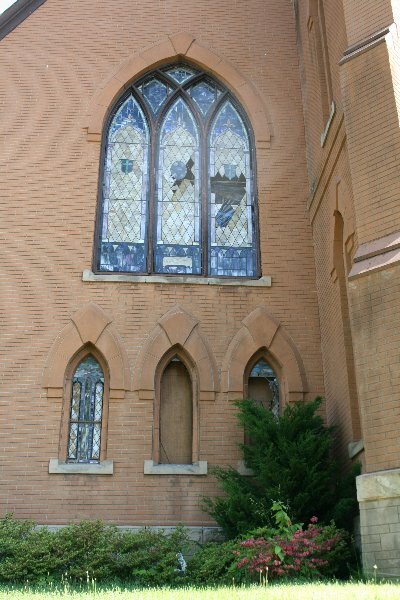 When fires occur, many beautiful stained glass windows are still salvageable, though they may be hidden under layers of soot and smoke. 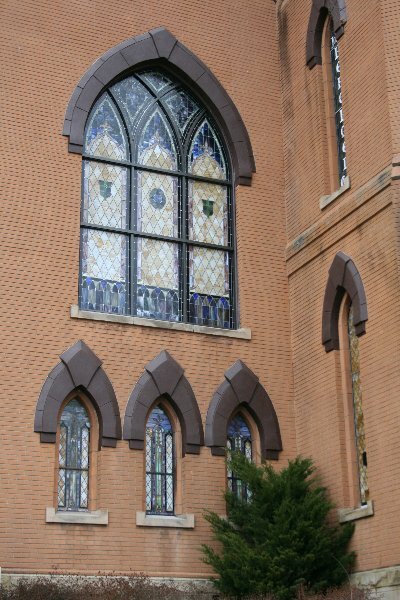 Cumberland Stained Glass performs repairs and restoration to stained glass windows damaged by fire, regardless of the levels of damage. 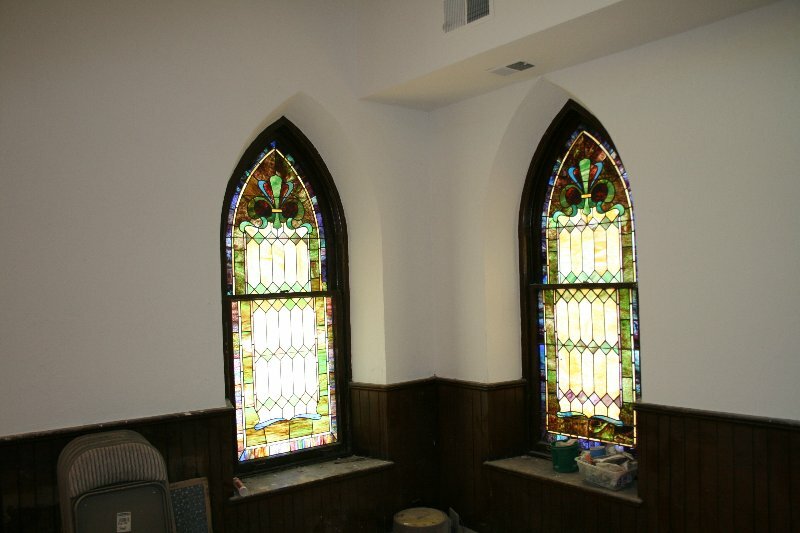 Using photos of the windows, our stained glass artists carefully restore each pane and replace damaged pieces. A new frame is installed using wood or aluminum as needed, so the window will sit properly again. Blackened soot and smoke are cleared off of the panes, revealing their vivid color once again, and then placed back into the mosaic. 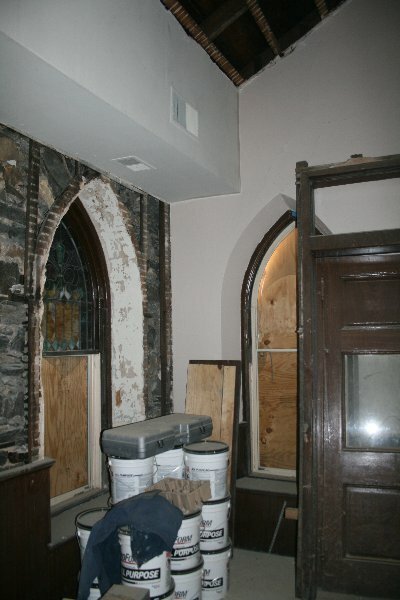 If the windows were broken during or after the fire, the missing pieces will be replaced according to the photos, matching their original color and shape. Don’t let fire destroy the masterpieces of your building. 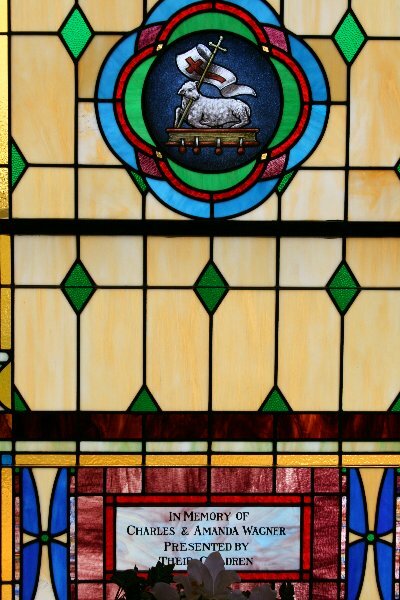 If you have a stained glass window that has been damaged by fire, contact Cumberland Stained Glass today to learn about professional repairs and restoration.